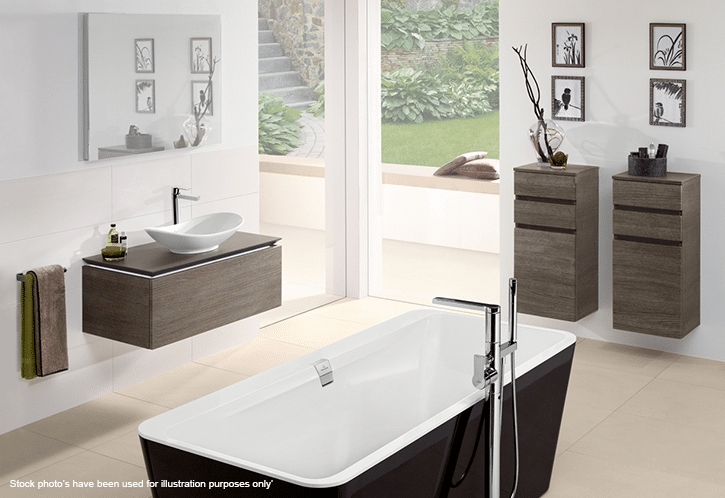 What is CAD Used for and Why is it Important to Bathroom Design? Computer Aided Design, or CAD for short is a computer program that helps designers create and shoppers see designs in the 3D. With a CAD design you can not only see the design in 3D but also move in and around the design. 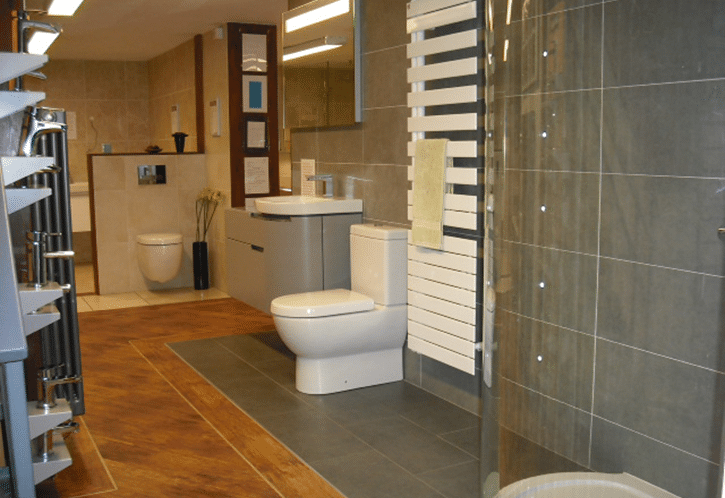 With a bathroom design in 3D you can virtually walk around your new bathroom before we even start. But why is it important and do you really need it? Why is CAD better than a free online planning tool? You’ll probably have seen free online bathroom planning tools. With these simple tools you can design your bathroom, placing shapes into places. This helps you get an idea of where to put things. But is CAD better? Yes! 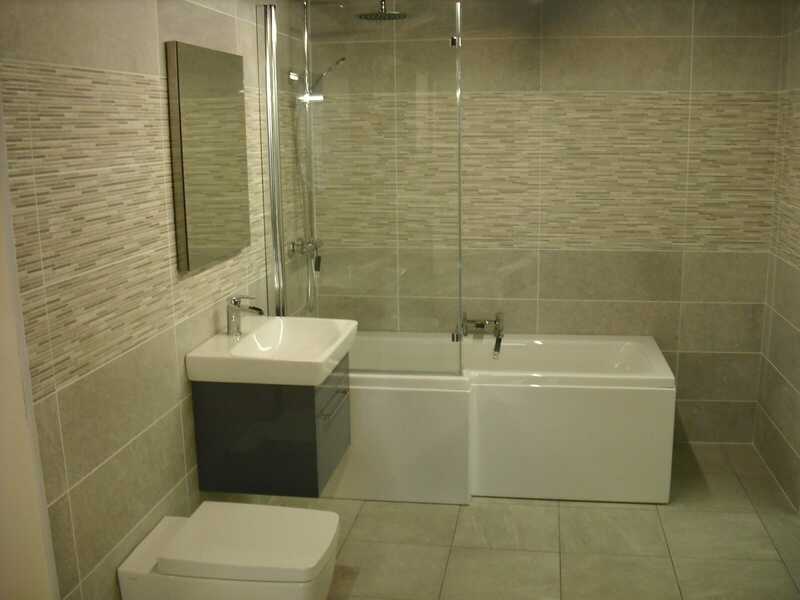 With CAD design you can design a whole lot more and really create a true design and final look and feel for you bathroom. The free online tools are very basic and not a patch on using CAD. They’re mostly 2 dimensional, too. Is CAD just an excuse to charge more? No, and most don’t charge for CAD design; we don’t. 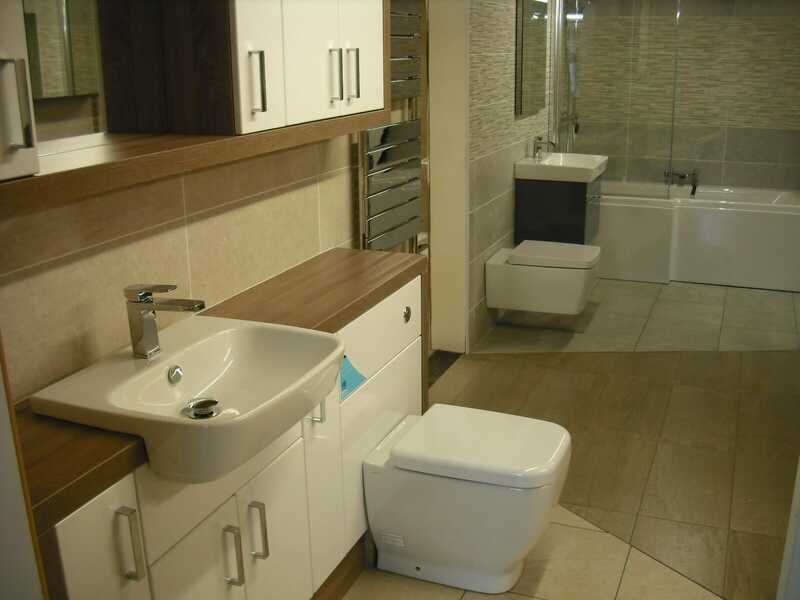 CAD design is such an important part of our design process that it’s all included in the cost as it is for most bathroom showrooms. The software and hardware isn’t cheap but it’s almost a given that your bathroom is designed with CAD. The results speak for themselves. Do you have to be qualified to use CAD? You don’t have to be qualified to use CAD but you won’t get anywhere near the best out of the software if you’re not trained thoroughly on it. Like all software and tools there are so many hidden parts and tips and tricks that you simply won’t pick up without training. Is it bad if your bathroom designer DOESN’T use CAD? It’s less detailed if your bathroom designer doesn’t use CAD but then you don’t become a good designer just because you use it, either! 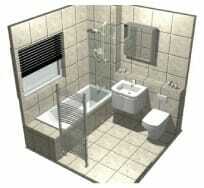 Ultimately you have to know how to lay out a bathroom when you design one. The CAD simply enables you to see what we’re designing for you in a way no other tool could. 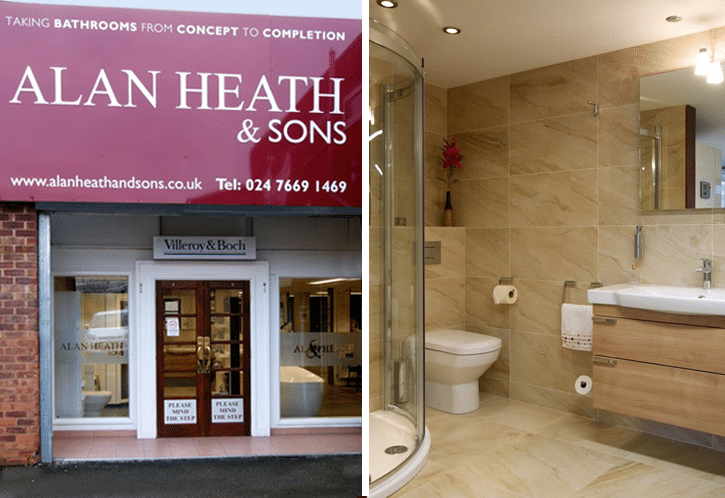 Could you imagine trying to visualise your new bathroom from a 1,000 word document or a phone call? Does CAD give you a better bathroom? Yes and no. When you think about it, It’s actually the designer who gives you the better bathroom design. The CAD plays its part but really it just enables the designer to show you what’s possible. You could have the best F1 car in the world but you’re unlikely to win a Grand Prix if you’re just a normal motorist. Can CAD give you the knowledge on what works in a bathroom… or does that come with experience? Not really. A good designer knows from years of experience what works and what doesn’t in a bathroom. Just because you can see the bathroom doesn’t mean you know if it really works or not. 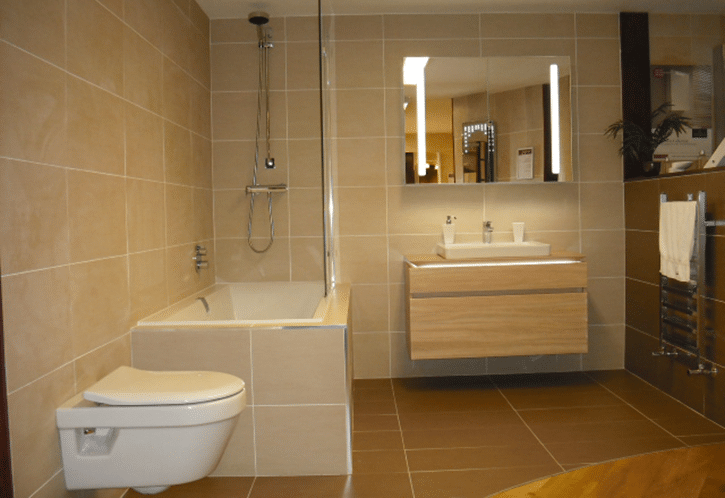 So is CAD important to your bathroom design…? Yes it is it but as the old saying goes “A bad workman always blames his tools”. CAD is just that – a tool. It’s a tool that helps you, the customer, to see the final design and make your views and thoughts. It certainly makes the design process a lot smoother and helps us to create the best bathrooms that we can, so we’d say it’s very important and almost taken for granted. 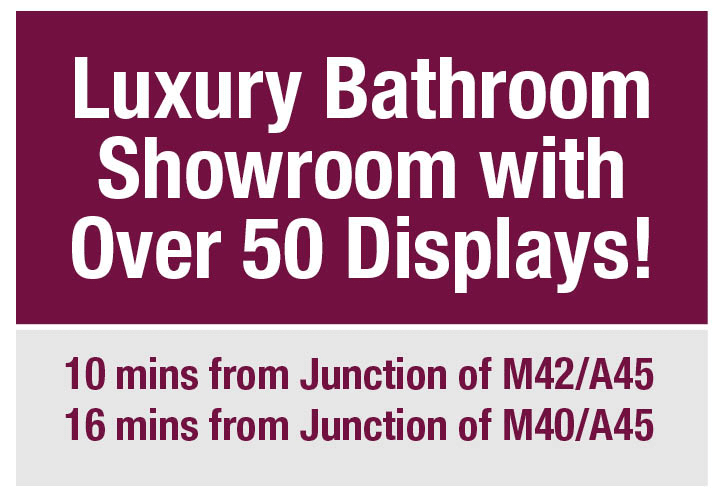 If you need help planning or designing your bathroom then call into our Coventry bathroom showroom and we’ll walk you round some real life displays before discussing how our CAD expertise can show you what your new bathroom could look like. People Spend 30-60 Minutes a Day in the Bathroom – How Does Yours Look?